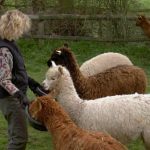 Our alpaca beginner’s day course is aimed at you if you are thinking that alpaca ownership might suit you! 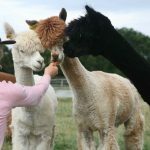 On the day, you will learn all about keeping these amazing animals – Spring Farm’s alpacas. 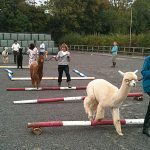 Part of our alpaca beginner’s day is indoors in a warm office and part is outdoors where we cover handling and the like. 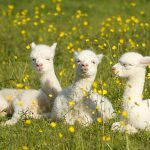 The day runs from 10:30am till about 4:30pm and includes a sandwich lunch. 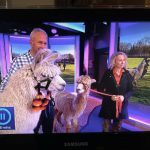 The day is aimed at anyone who is thinking about breeding alpacas or just buying alpacas as pets. 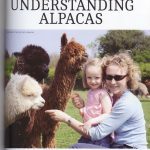 We can also cover other topics such as showing and the “business” of alpacas if required. 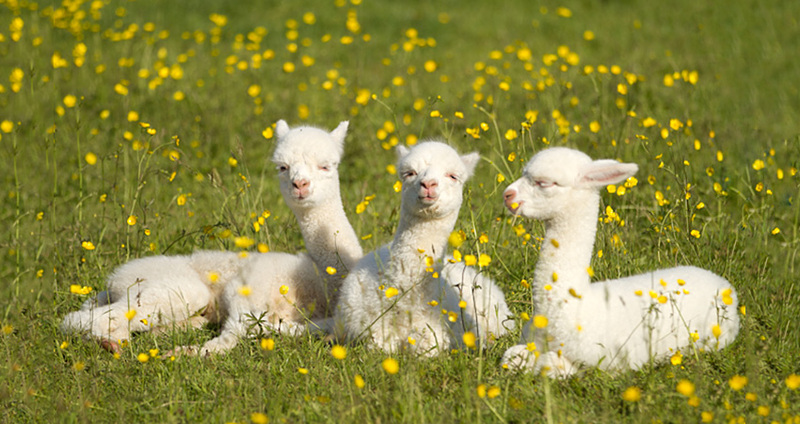 Just let us know, when you contact us, how you think alpaca ownership might fit into your life. 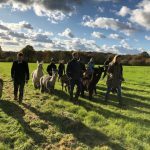 We only have limited space on these days so if you are interested in alpaca ownership and attending our beginners day course, you need to reserve a space. 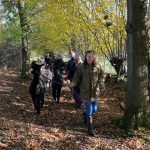 The cost of these days is just £25 per person to include a sandwich lunch (and tea/coffee/soft drinks) – please let us know if you have and special dietary needs. 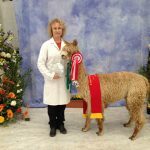 The cost is fully refundable against a purchase of a Spring Farm alpaca. 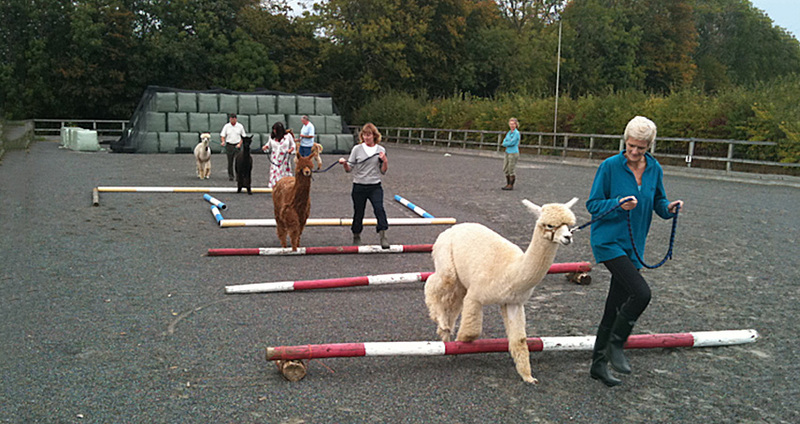 When you contact us to reserve a space, we will give you payment details at the same time. 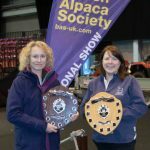 If this day doesn’t suit your diary, we offer other days throughout the year and can tailor a specific day to you if you are further down the process and need more specific help in say choosing the right alpacas for you or the layout of your farm and/or facilities. 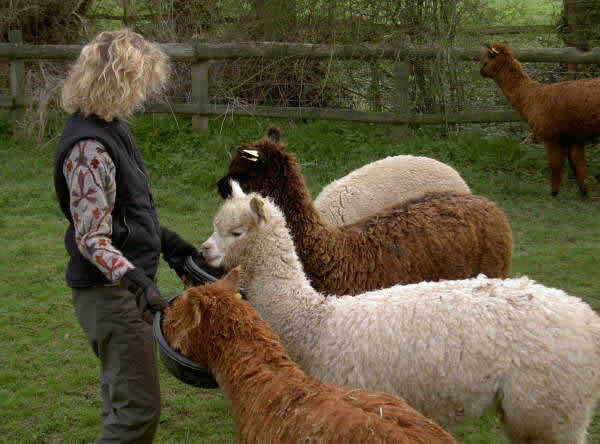 Our tailored husbandry days only cost £75 plus VAT per person/couple and offer exceptional value for money. 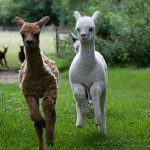 We have over 18 years experience of alpaca breeding and are known throughout the industry for our friendly, well trained alpacas and our second to none back-up. 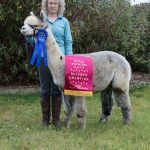 Suri Herd Sires of the Year! 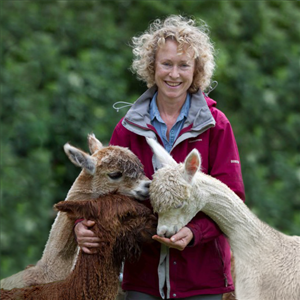 Perfect Christmas Presents – alpaca walking vouchers!